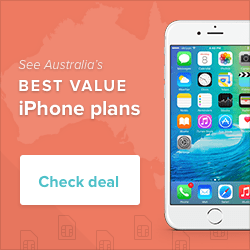 As recently announced by the Australian national carrier Telstra, the network provider plans to invest an additional $3 billion in their mobile networks. This increment of future investment will be conducted over the coming three years, as the carrier tries to win back customers to the network. A series of network outages, downtime and public outrage. The national Telco has been forced to invest and upgrade their existing networks. 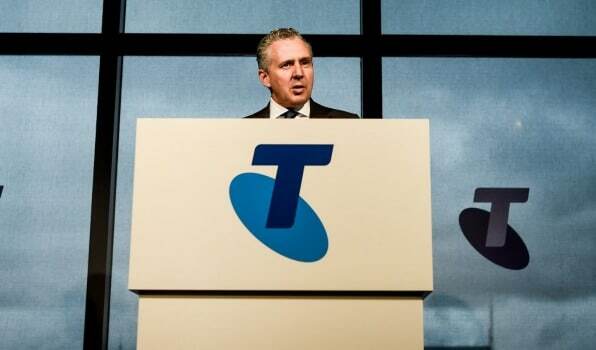 And the announcement by Telstra as the Telco reported a full year profit of $5.8 billion. A staggering increase of 36.6 percent from the previous reporting period. This was thanks to the $1.8 billion sale of Autohome, a popular Chinese car comparison and information website. At the same time Telstra also reported that it would be offering a confirmed $1.5 billion share buyback. Telstra the national Australian carrier has forecasted a low to single figure earnings report, in the coming 2017 financial year. This reported figure would be before tax, depreciation, interest and amortisation growth. Andy Penn, Chief executive officer of Telstra was reported as saying that the company’s “capital expenditure-to-sales ratio” would increase. This figure is set to increase to around 18 percent over the coming three financial years. It would be the highest point since the reported financial year earnings of 2009. But with network investment aside, the biggest worry that Telstra has had to deal with is the series of public network outages. A series of network outages across both the carriers broadband and mobile networks, the embattled Telco has faced heavy criticism. With mounting pressure from consumers angry at the network, due to some of the highest service fees in the industry. “Our customers and our networks are our biggest assets. We must invest to set new standards and deliver excellent experiences for our customers.” – Andy Penn, Chief executive officer, Telstra. Future investment in the Telstra network over the coming years will benefit customers and position the Telco as an industry leader. Consumers won’t be the only ones to benefit from the network investment, with businesses around Australia set to be the biggest winners. Business owners will be able to enjoy increased capital efficiency, increased revenues and reduced operating costs. Even though Telstra has suffered from recent outages, the national carrier still dominates the mobile market. Telstra has raised its number of retail mobile subscribers from 17.2 million, up from a 12 months ago low of only 16.7 million. Despite the Telco increasing its user base, the national carrier still has a long way to go when it comes to improving customer support and services. When it comes to the Telstra mobile network there is still much more work to be done. This is according to Andy Penn, Chief executive officer at Telstra. System changes have been scheduled to ensure that past customer frustrations and delays are improved on. Telstra is aiming to consistently deliver an exceptional service, as consumers reliance on smart devices continues to grow. It’s paramount that Telstra continues to improve on and expand their broadband and mobile networks. “As a result of these factors our overall NPS (net promoter score) score decreased by four points year on year, although we improved advocacy with enterprise, government, wholesale and managed business customers. 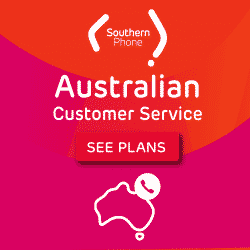 We continue to simplify the business and recognise the things which can frustrate customers about our products and service are often the same things adding cost to our business.” – Andy Penn, Chief executive officer, Telstra. Leading analysts in the Telco industry has expressed their surprise and scepticism, at the recent Telstra announcement. Following on the news from Telstra reporting that they would invest an additional AU$3 billion, over the coming five years. One industry analyst was quoted as saying: “This suggests that the national carrier had been underinvesting in previous years”. “The smell about it is I think they just underspent on the network in the past, and this is catch-up spend because I just can’t see how they generate an incremental return on this investment.” – Daniel Mueller, Senior analyst, Forager Funds Management. 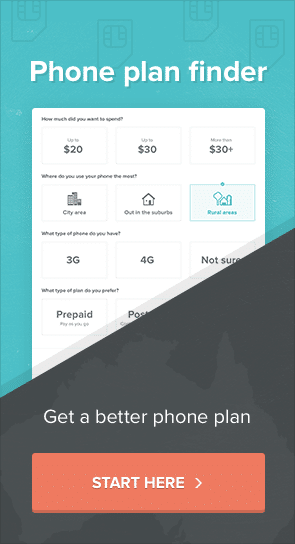 Telstra have been faced with a choice when it comes to both their broadband and mobile networks. Either acquire or start new ventures with significant growth opportunities, typically found overseas. Or increase investing in local domestic core franchises. The result of either would be to plug their current “earnings hole” and crease the profitability of the Telco. This is directly in the face of the National Broadband Network (NBN), increasingly chipping away at the national carrier’s revenue. Details have recently been released regarding the Telstra future investment program. The national carrier has confirmed that it will be progressively investing during the coming 2017 and 2019 financial years. By directly investing in the fixed broadband and mobile networks, the Telco aims to increase their market advantage. In a heavily competitive environment and with numerous new players entering the industry, the national carrier can’t be complacent. With more people every day using their smartphones and tablet devices, Telstra aims to invest a significant proportion into the next generation networks. Digitisation is a crucial part of the national carrier’s investment plans, dedicating additional funding towards this. This will include expanding on the existing digitally enabled service and sales channels, ensuring that Telstra customers can engage with the Telco on their terms. Not only this, but it will allow Telstra to better pre-empt any issues which may be faced by their subscribers. Telstra may be the national carrier it’s facing increasing competition in the marketplace, due to the advancements made by MVNOs. Recent continual outages have forced many in the industry to debate whether the carrier is serious about investing in its network upgrades. Improving the customer experience is paramount for Telstra, after the second quarter of disappointing network interruptions and performance. There is still much to be done, with industry analysts remaining sceptical of the Telco, regardless of its recent public commitments.